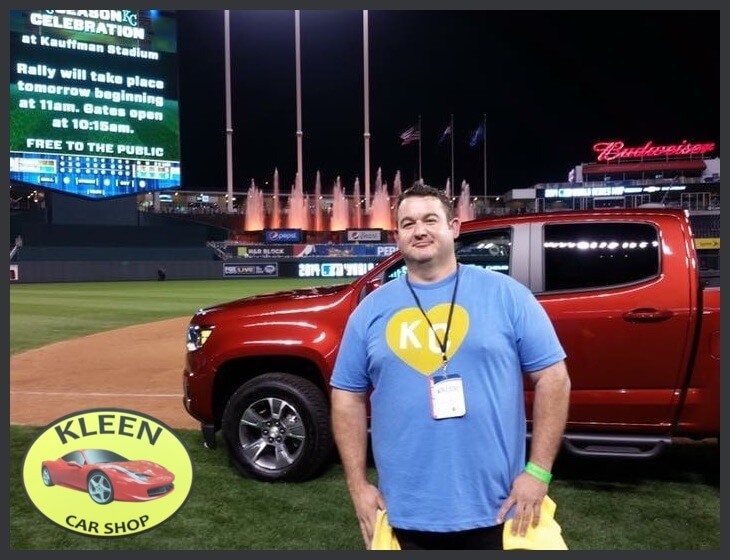 Thanks For Visiting Kleen Car Shop in Kansas City! 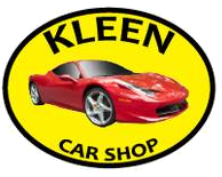 Hello there my name is Steven Cambiano owner and operator of Kleen Car Shop established in 1997. I have over 21 years of experience in the auto detail industry located in Kansas City. This is a family owned business. I have three daughters but none of them are old enough to work here yet so it's just me and my employees. We specialize in reconditioning vehicles overspray jobs ceramic coatings undercoatings and complete auto detailing. We also provide mobile detailing and we have a power washing unit to power wash and steam whatever may be required buildings sidewalks houses decks equipment etc. Here at Kleen Car Shop we believe that the customer is never wrong and we strive to make everyone satisfied with the services we provide. Thank you for considering us as your auto detailing choice in Kansas City.